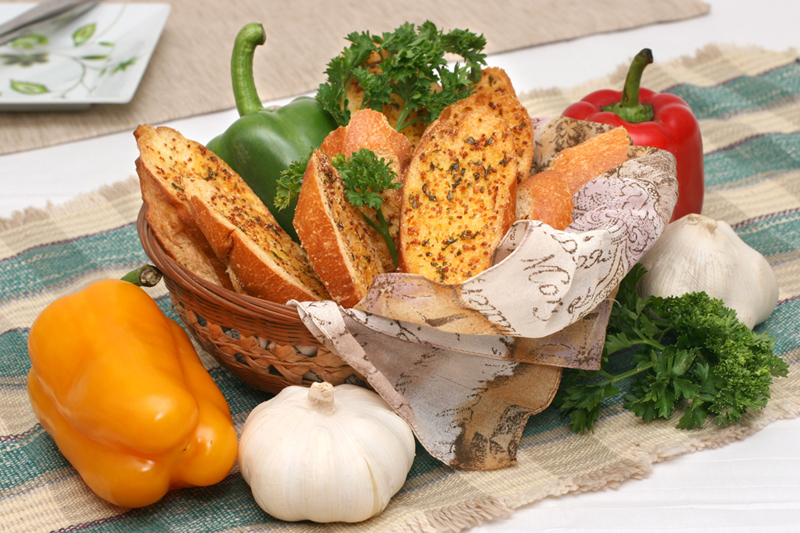 The spices on this bread are a fun switch from garlic and italian seasoning. Cut the loaf of French bread or baguettes lengthwise. Melt butter and mix with Chef Merito® Fajitas Seasoning and Chef Merito® Lemon Pepper. Spread over bread. Sprinkle Parmesan cheese over and bake for 12-15 minutes or until crisp. Cut into desired pieces. Bread may be baked without Parmesan cheese, and 2-3 minutes before bread comes out of the oven, sprinkle it with cheddar cheese. No Snake Oil Here…THIS is a TRUE Wonder Food! Bill was a single guy.